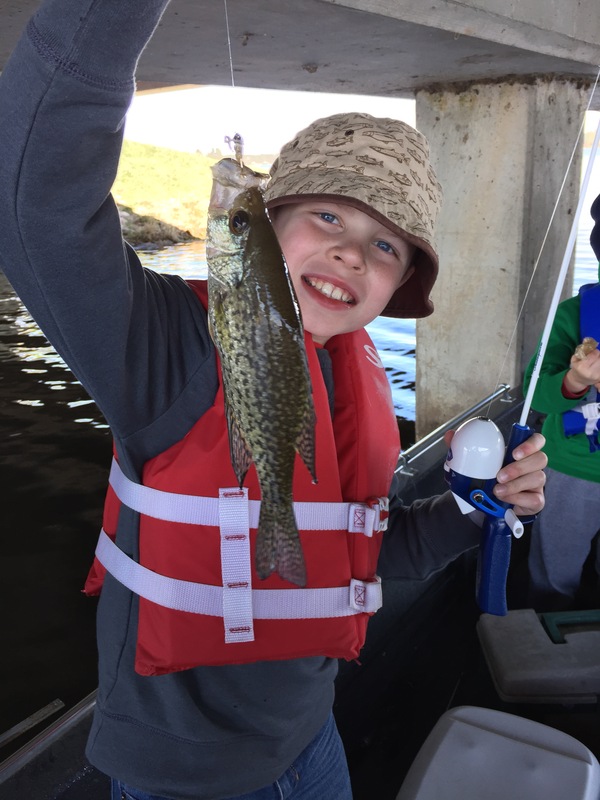 Pappaw Cumpton took me and the boys on a guys-only fishing trip yesterday. It was pretty cool outside when we woke up, so we waited to leave till a little later in the morning. Somehow, in the general craziness of parenting, I failed to pack appropriate shoes for the boys because it was actually warm when we left the house, and so they were wearing flip-flops. It was too cold for flip-flops. Alex opted to wear his houseshoes, which inspired us to pick up some clearance houseshoes for Austin at Walmart. I mean, they had socks and were only going to be sitting in the boat. When we got close to the lake, Pappaw mentioned that we needed to go into the store at Brown’s Landing. 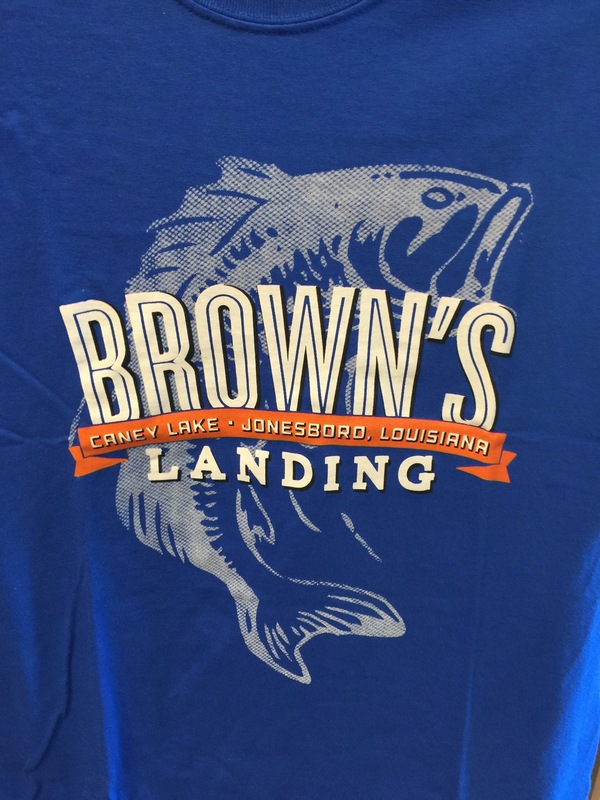 Brown’s Landing is a boat launch on Caney Lake just outside Jonesboro, LA with a store and restaurant which sells snacks, beverages, bait, tackle and fuel. As we pulled into the parking area and pulled the truck and boat to a stop, Austin asked if we were going inside the store. Pappaw said we were and asked why. Austin asked if he and Alex could go inside since they were only wearing houseshoes. I love Pappaw’s reply… “Of course, you can. Brown’s isn’t a fancy place. You can just go in there like you are. In fact, some people go in there barefooted in the summer.” This pleased Austin immensely as he wanted to go inside, but didn’t know if he could because of his shoes. I thought at that moment that all churches should be like Brown’s Landing… anyone should feel welcome to come inside just like they are to get what they need. Jesus said in the Gospels that it is the sick who need a doctor… in other words, God’s people should be willing to accept people as they are in order for God to do His work in them. I’ve thought about that moment several times since yesterday… And I’ve determined that it’s not just the church as a whole who need to live like Brown’s Landing… It’s me, too! I want to live in such a way that every person I meet senses that they can come into my life and have the God who loves them meet their needs. I want to be a person who accepts others “in their houseshoes or even barefooted” emotionally and spiritually. Could someone introduce you that way? Or do you have a “no shirt, no shoes, no service” policy in your life? C’mon… let’s live like Brown’s Landing! By the way, we caught fish and had a great time! Prev Post: Can’t Hear God? Next Post: Harvest Or Lost Seed?